WABE is being assisted in this search by Livingston Associates. Inquiries are welcome with Livingston Associates. For consideration, please visit the full job posting and apply online at http://liv.jobs/ndiw4. Public Broadcasting Atlanta (PBA) is a non-profit organization formally called Atlanta Educational Telecommunications Collaborative, Inc. (AETC). As a broadcast service, PBA is comprised of WABE90.1FM, WPBA-TV30 and the digital service Atlanta PlanIt. 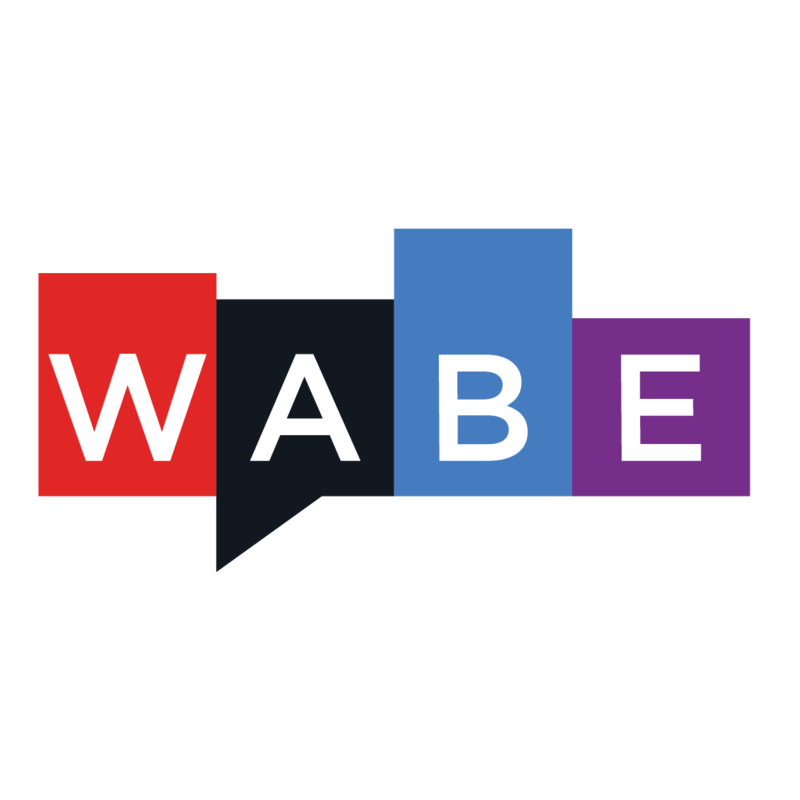 For more information on the broadcast service, programming and opportunities, please visit https://www.wabe.org/. To apply for this job please visit liv.jobs.